STRANGERS ON A TRAIN was formed in 1990 as another of CLIVE NOLAN 's projects. Nolan here is accompanied by Karl Groom and TRACY HITCHINGS, the singer for LANDMARQ. Nolan wrote all the music and lyrics for what is at some point supposed to be a trilogy of albums called "The Key". "The Key Part I: The Prophecy" was released in 1990 and its follow-up "The Key Part II: The Labyrinth" was released three years later in 1993. The band mixed in new age music and cinematic soundscapes into its neo-prog on these two releases. Following the release of Part II, the band made a handful of live appearances. The plan was always to release three albums, but the members' success in other bands (ARENA/LANDMARQ/THRESHOLD etc.) put these plans on hold indefinitely. However, the first two CDs by the band have subsequently been rereleased by Verglas Music. Although it has been many years since the release of the first two parts, the members still plan to release Part III at some point. 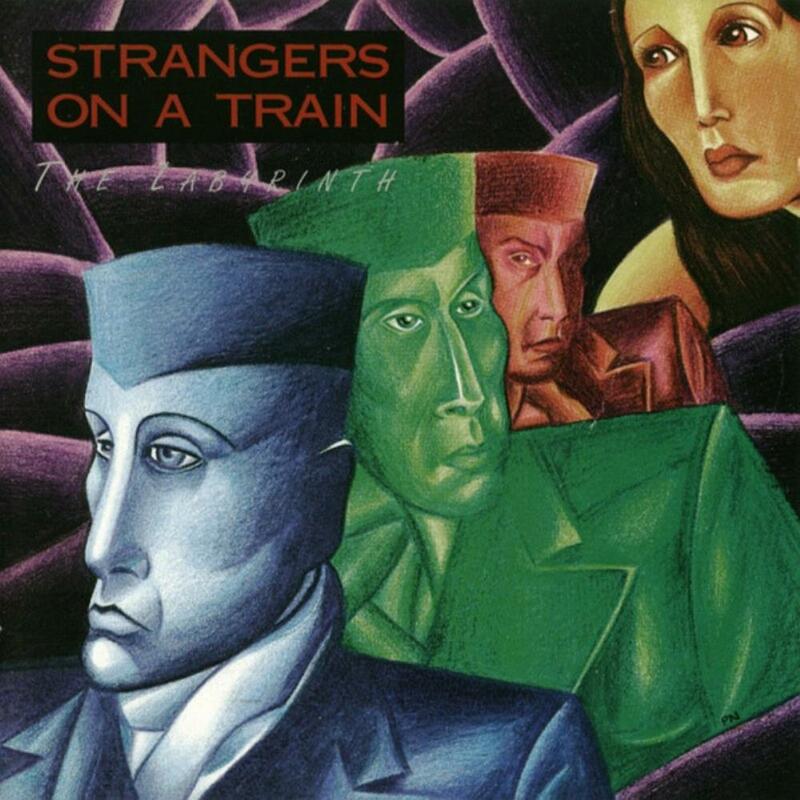 UK project STRANGERS ON A TRAIN was one of a number of different entities featuring the talents of Clive Nolan back in the 90's, and like the majority of them they produced material for the Dutch label SI Music, a label that mainly supplied those with an interest in neo-progressive rock. On this venture Nolan is joined by vocalist Tracy Hitchings and guitarist Karl Groom, with Alan Reed joining the ranks for this second album in the series. These productions were planned as a three album long cycle, and while only the initial two ultimately were recorded and released, these have been rather popular. Out of print for some years now, both albums were reissued by Metal Mind Productions in the fall of 2012. 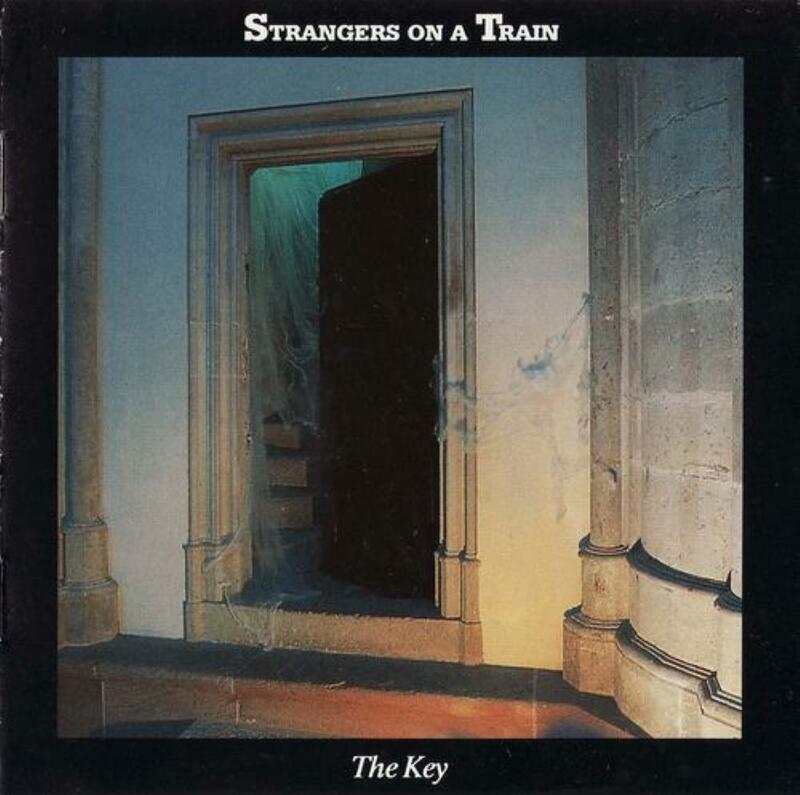 Neo progressive rock with a foundation in the symphonic parts of the progressive rock universe is how Strangers On A Train comes across in style on their second outing. The compositions are still more often than not based around piano motifs, and the role of the lead vocals is just about as prominent as on their initial production. The compositions themselves appear more advanced though, leaving the more distinct pop art style of the preceding disc behind for a more sophisticated overall sound. That those who have a soft spot for the gentler parts of the neo progressive productions of the 90's should be a core audience for this disc is a statement that should be fairly uncontroversial. Clive Nolan is a genius and one of my favourite people in music. He is the brain behind Arena, Shadowland, Casino, and numerous other musical projects (I don't include Pendragon here as there he is "merely" the keyboard player). The two albums by Strangers On A Train, both released in the early 90's, have long been the missing pieces in my Nolan collection. It is very good news that these albums now have been re-issued and thereby been made more widely available and thus less difficult to find. I've been listening a lot to both albums recently and both are worthy additions. Like on part one, this sequel features Nolan on keyboards, Tracy Hitchings on vocals, and Karl Groom on guitars. But this time they have added a second lead vocalist as well in Alan Reed (who is better known from Pallas). Both Reed and Hitchings are excellent vocalists with equally distinctive voices and both do a very good job here. With Reed on board, there are naturally more duets here than on the first album (where Nolan himself sang the occasional line). The voices of Reed and Hitchings blend perfectly. The music is once again driven primarily by keyboards and vocals. It is somewhat similar in style to some of Rick Wakeman's solo albums. 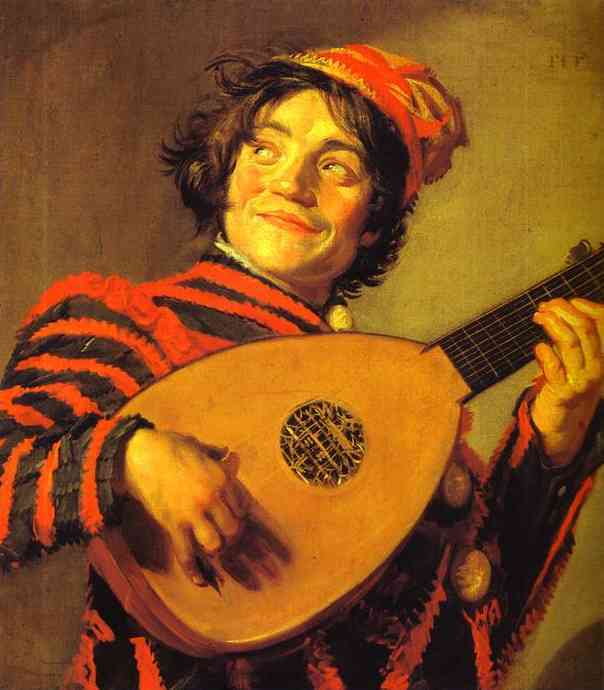 The guitars are perhaps somewhat more prominent here, but they still play a relatively lesser role. Some guitar parts remind of Mike Oldfield. Overall, the sound of this album is a bit more diverse and more symphonic than the first. There are still no proper drums, but Groom adds some occasional, tasteful drum programming. The feel of the album is rather light. As such this album is far away from the dark and hard-edged Neo-Prog of Arena or the progressive Metal of Threshold. I was not really charmed with their first release, the first of a trilogy (?). The approach for the second leg is a bit different: while there were lots of short pieces in "The Prophecy", there are only five songs (for over seventy-two minutes of music) for this one. It is obviously more a Clive effort, with some bombastic keys (just listen to the instrumental intro of the opener) which might sound rather pretentious, very much Wakeman-esque IMHHO. This long song (over twenty-minutes) has a lot to share with some tracks from "A Trick Of The Tail" (the quiet ones like "Ripples" or "Mad Man Moon"). Oldfield is not alien either. As you can see, the references are quite good, but this piece sounds a bit borrowed even if it is a fine one after all. Unlike some other reviewers, I'm not reluctant to the nice voice from Tracy Hitching (from "Landmarq") who is backed up with Alan Reed (the only new member for this album) from "Pallas", with only one exception. This work sounds a lot more symphonic as neo-prog IMO. When you listen to "Hijrah", "Renaissance" comes immediately to mind. Same great keyboards and orchestrated-type sounds. Soberly is still not its most famous quality. The title track is my least favourite one. Highly acoustic in its first half, I wonder what happened to Tracy's voice here: like Matti highlights in his review, it sounds indeed as Bonnie Tyler at times! Not quite expected. The second part is unfortunately no better: it is a long and dull instrumental section with no passion. Truly boring and repetitive. Press next. The mellow "Vision Clears" is only shining thanks to the excellent guitar solo from Karl Groom who is rather discreet so far. The album started very promisingly, but fell a bit flat after the first two very good songs. 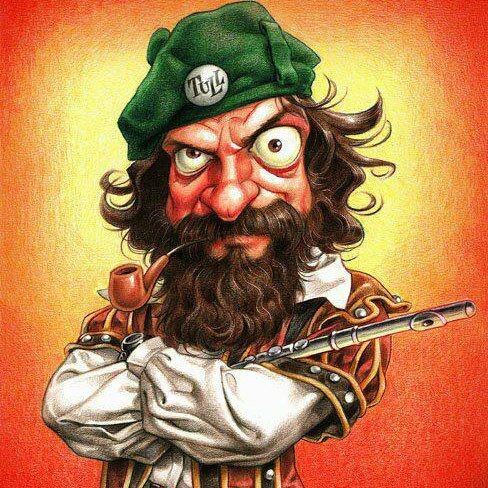 The longest piece "Endzone "(over twenty-three minutes) starts on the same mellow mood as "The Labyrinth". The relief is that Tracy sounds a lot better during her vocal parts, but it takes too much time to really start. (actually, it only does so during the last minute and a half)! Some fine acoustic guitar play with some Spanish accents, aerial vocals that's for sure. But I would have preferred some more bombastic sections like during the opener. Even if it is quite uncertain that the thrid and final leg of thistrilogy would ever see the light (there are still no real project to do so some fifteen years after this Labyrinth), the Verglas web-site always takes it for granted that this will happen. Stay tune. This album should please symphonic prog lovers. Three stars. If this album is considered one of the best symphonic albums ever - like is said in the description of the band, that means i have to enlarge my musical horizon much more, because i don't understand this album. 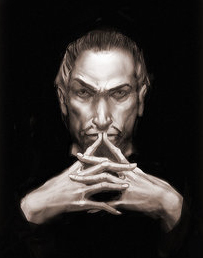 Seriously this second part of the key is one of the most borind unpleasent neo symphonic albums i ever heared. 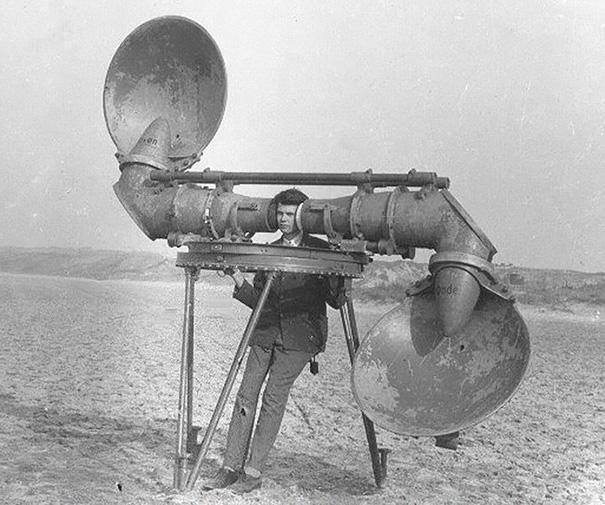 In this case doesn't matter if here plays Clve Nolan and Karl Groom, two of the most important musician in the field, because the album is aimless. Even they can't save the album to be a total desaster. I begin with the first track called Darkwood - aimless, borind, to mellow, no vein, no nothing - 1 star. Second long track from here Endzone - again impossible to listen at once - 1 stars, the shorter tracks are maybe better but don't expect something great, just ok to listen one time, nothing more. I forget to mention that the bass and drums are programming, the keyboard-dominated sound of this band clearly suffers from the lack of a solid rhythm section. I will give to this album 2 stars, avoid this album, not recommended, even if you are a die hard neo prog fan. Move to something for real interest like other projects of Karl Groom and Clive Nolan - like Casino, Shadowland or Landmarq.